Highlights for the week: Hacksaw and The Streak VQs! Equinox ends this week! New strength AO launching Monday! Keep training for the Crucible! 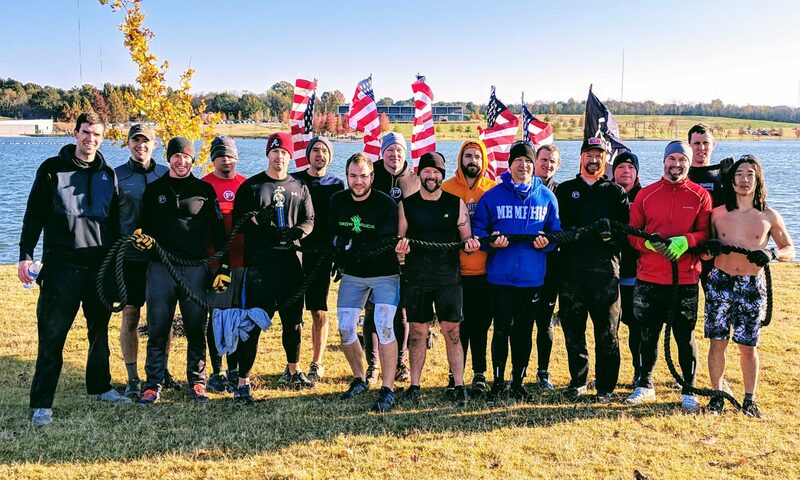 There are only a few weeks left before the best CSAUP in F3 Nation. Immediately following, there will be a Kiwanis pancake breakfast at Blazing Saddle. Bring your family and $5 per person. Oliver Creek Church of Christ is hosting a movie night open to the community. We’ll be watching “I Can Only Imagine”. FREE movie with FREE popcorn/candy/drinks. Bring your family! Every Monday, launching 3/25 – Hitch will Q our first focused strength workout. Bring a jump rope, kettlebell (25+ lbs), and CMU. Zero time left in the inaugural F3 Memphis *EQUINOX CHALLENGE*. Update your tracking sheets! Registration is open – sign up here. This year, we’ll be making a loop and raising support for Alpha Omega Veterans Services, a local non-profit serving homeless vets.